Due to circumstances beyond our control, we will be announcing the Ponnie Brinkman Scholarship Winner on December 3rd. Stay tuned! 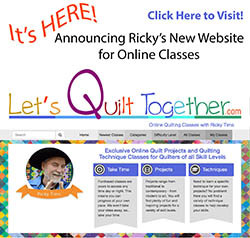 Social issues have always been a part of the quilting culture. Quilts supporting war efforts as well as anti-war statements have been created as a way for the artist to speak. 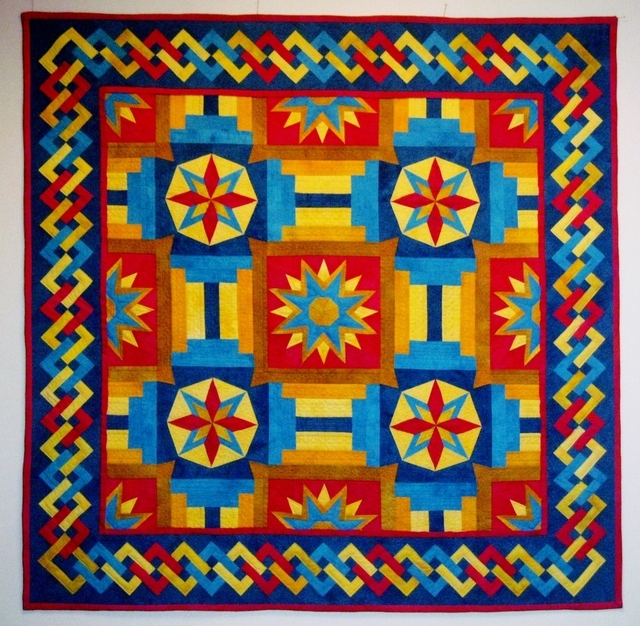 Quilts made in support of the temperance movement of the early 1900s were made to express a stance. Artist don't communicate with words, they communicate with imagery which filters in through the eye. Musicians communicate with sounds and emotions that filters in through the ears. I'm an artist more than I am a writer, so for me, music and art are my best vehicles for communication. 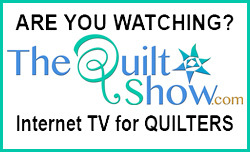 I have made quilts that express my personal philosophies. I made a quilt to work though the emotions of 9/11. 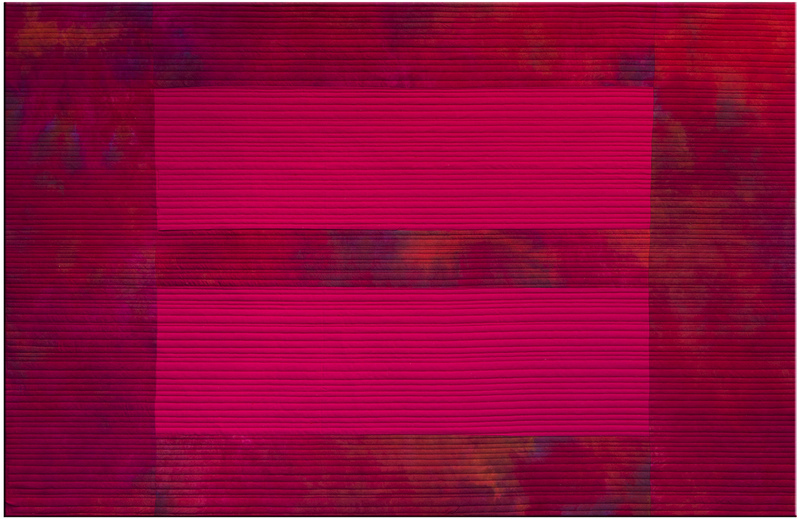 Yesterday I made a quilt to expressing current social issues on marriage equality. I feel blessed to live in a country where we have the freedom to express ourselves without fear of adverse repercussions, imprisonment, or death. I mean no disrespect for anyone's choice of opinion, I'm just an artist sharing my work and making my own statement. 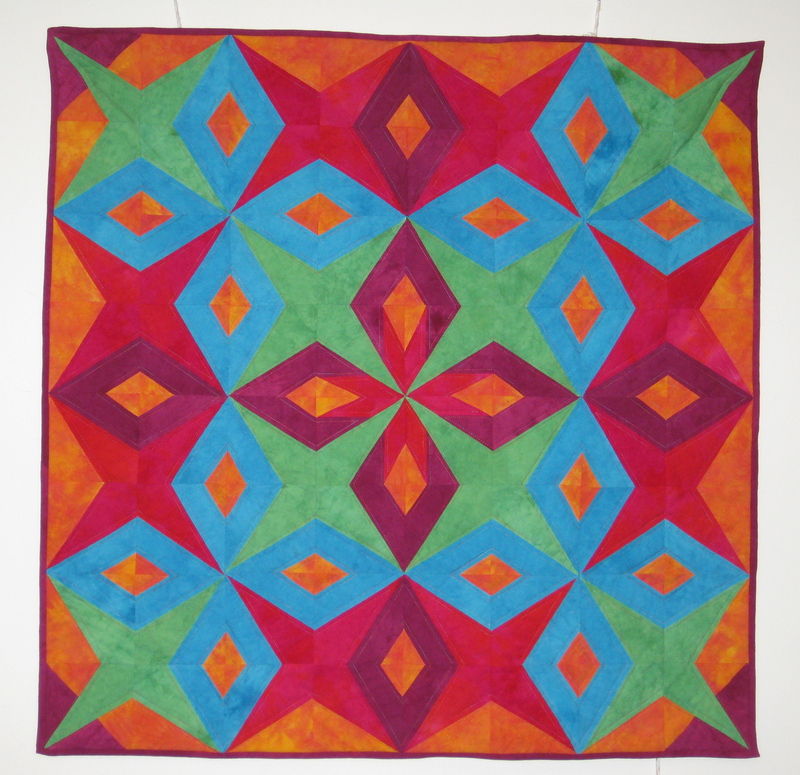 Interestingly for me, the simple shapes in the marriage equality logo screamed, "Make me a Modern Quilt!" - and so I did. 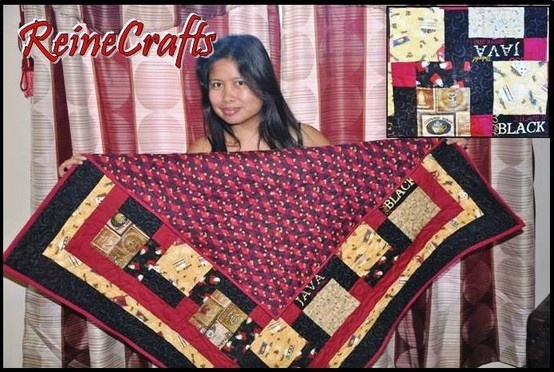 "Modern Quilts" are a new style of minimalistic quilts. 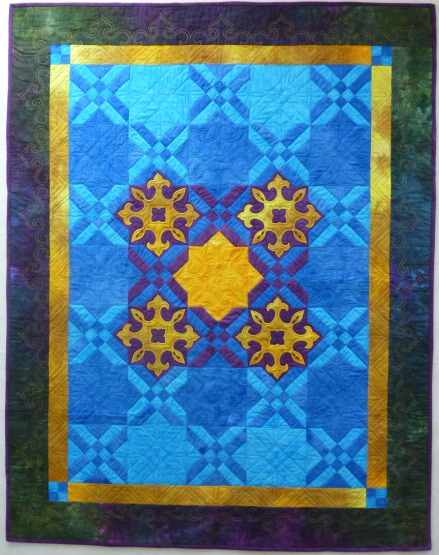 They tend to have larger open areas of negative space, the pieces are often large, and the quilting creates a dominant, but repetitive texture. 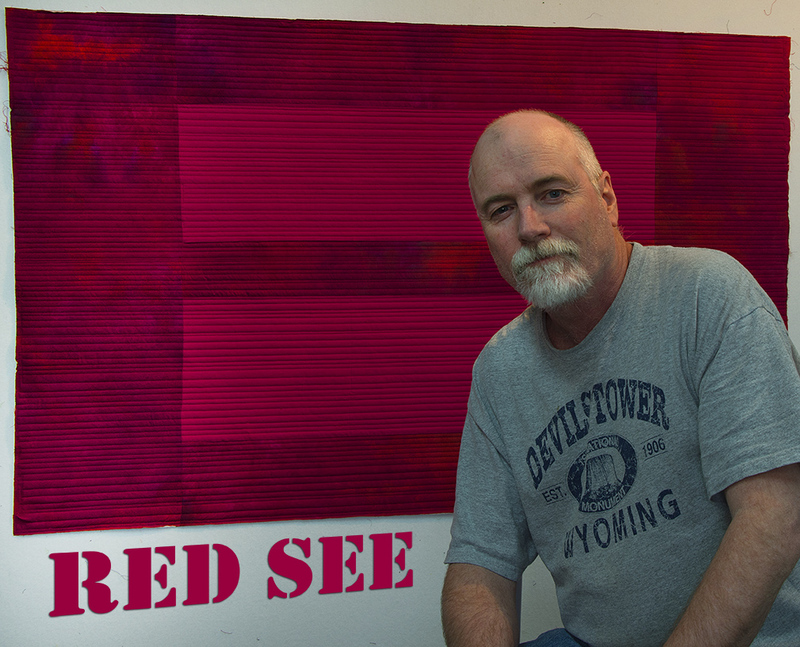 This one is called Red See. It measures 32" x 48". I have made a tiny little piece (approx 6" x 9") and donated it to the Rocky Mountain Quilt Museum for their upcoming fundraiser and auction called Fabric and Friends. The event is this Saturday! 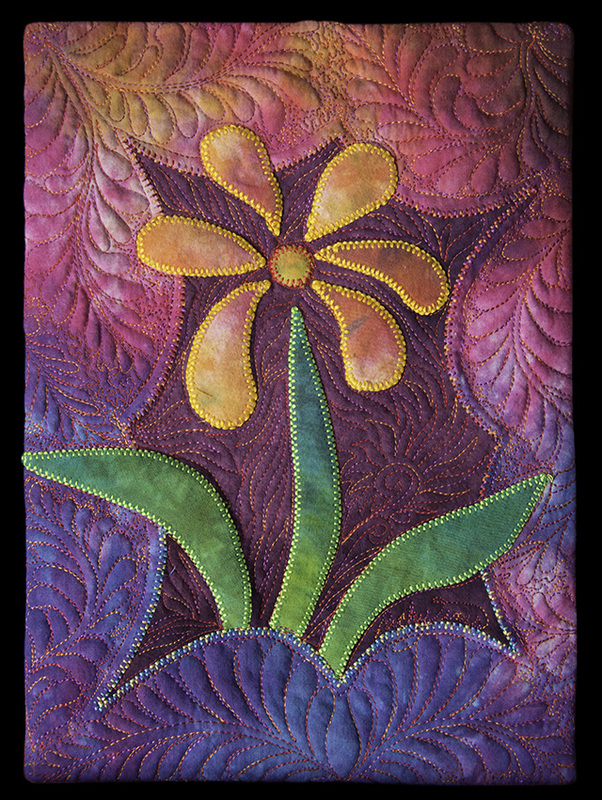 I made Wallflower from my hand-dyed fabrics. It features my iconic flower from Bohemian Rhapsody. The stitching is with Rainbows from Superior Threads. 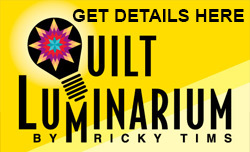 If you would like to bid on this quilt here are the details provided to me from the Rocky Mountain Quilt Museum. They will accept phone-in bids through Friday, March 22 until 4pm Mountain time. Bidders should call 303-277-0377 and submit their starting bid and their maximum bid. Someone from RMQM will bid on their behalf at the auction on Saturday. You will be asked to give your name, shipping address, and credit card information. Your card won’t be charged unless you have the winning bid.